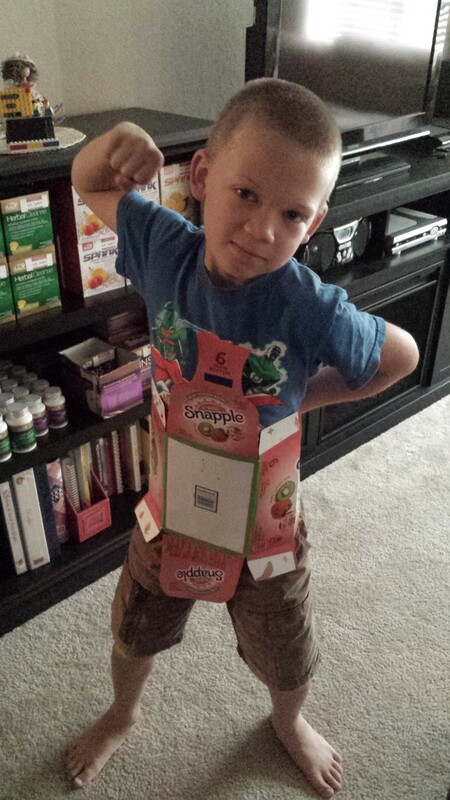 I love Snapple drinks, but I’m sad when I finish them, so I thought I’d do something fun with the package. 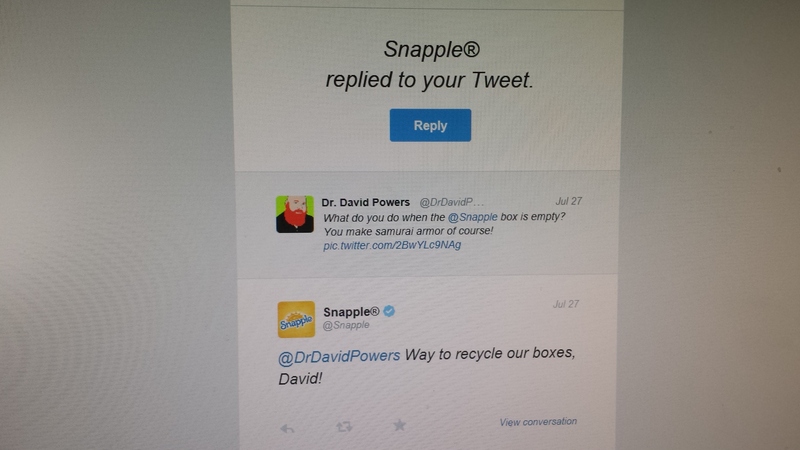 My dad posted it on his Twitter and got a response back from Snapple. 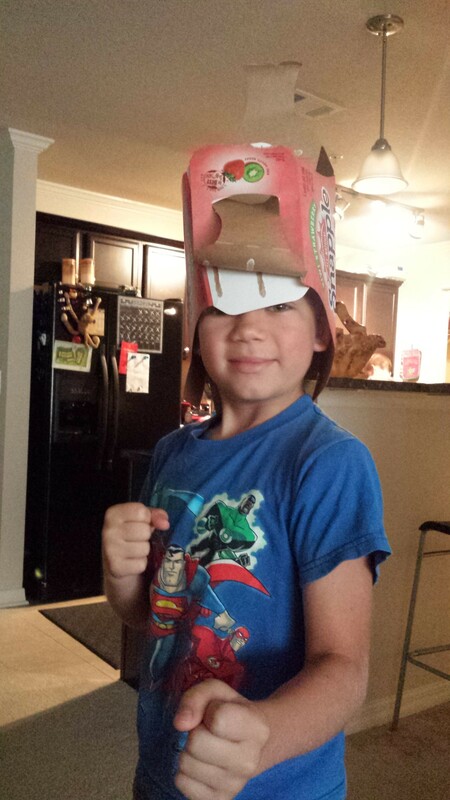 He said that’s a pretty big deal, which makes me happy.